Â Â 1. 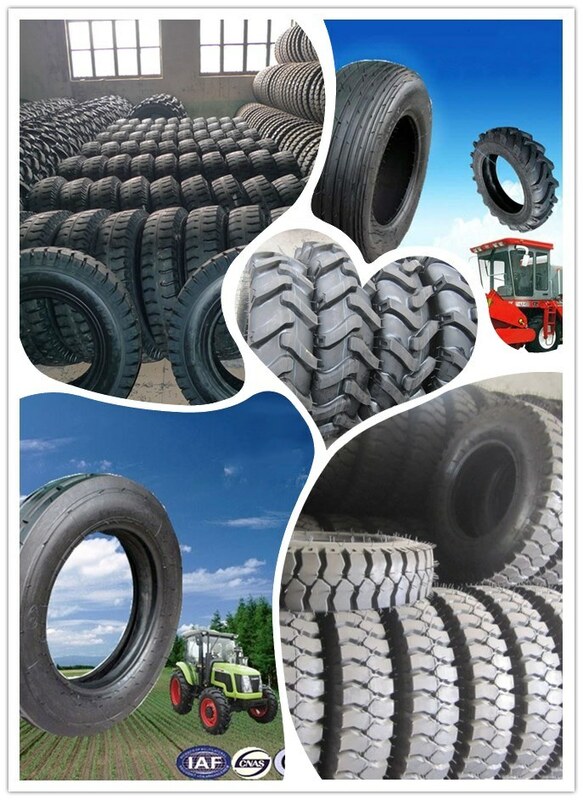 Good tractive force and overpassing force, standing wear, suitable for driving on the soft-road. Â Â 2. Designed with aÂ graduated long-bar tread pattern. This bar is designed to give the shoulder an approximate 30 degree angle while the center shifts to aÂ 45 degree angle. Â Â Â Â 3) Technology Team: 15 Engineers. Â Â Â Â 4) Rules and management: Strictly rules and management to gurantee the best product in each procedure. Â Â Â Â 5) Workers: More than 10 years working expereice in the same process to get smooth and handle all things in the right time. 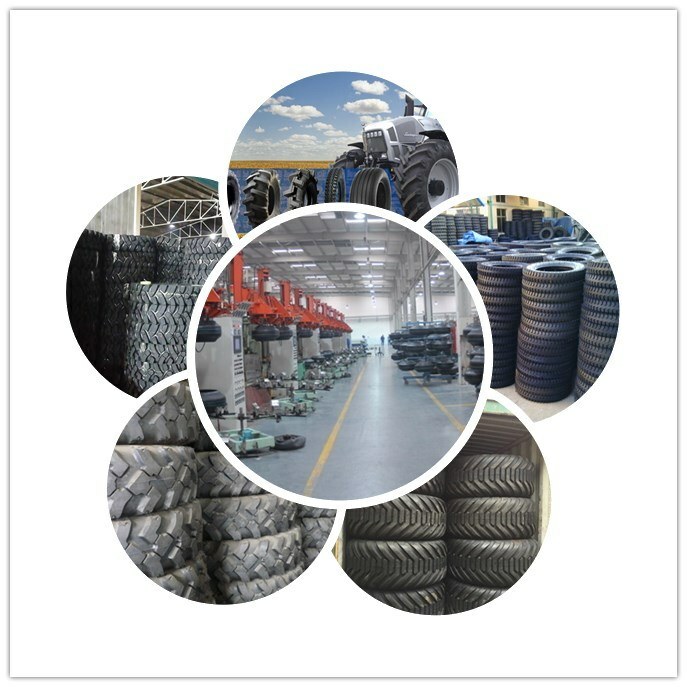 Qingdao YuanFeng Tyre Co., Ltd. is located in Jiaodong Peninsula, east of the scenic coastal city of Qingdao city, west of the world Kite capital Weifang city. Our factory is in the newly-developing Gaomi Liquan Industrial Park, where the environment is beautiful, with convenient transportation and profound cultural background. One area to avoid any bad copetition. We treat the quality as our life and the reputation as our eyes, we are serious about the cooperation with every client. 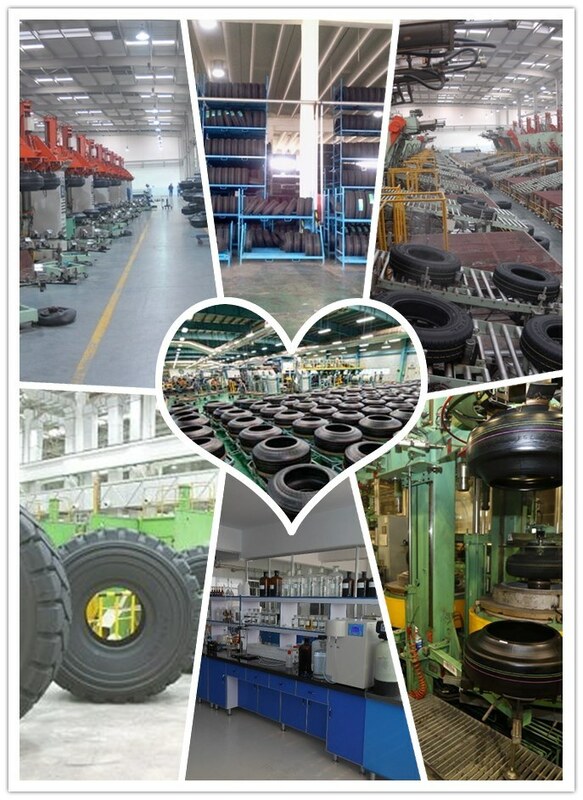 Â§:Hope cooperate with EASTAR TYRE! 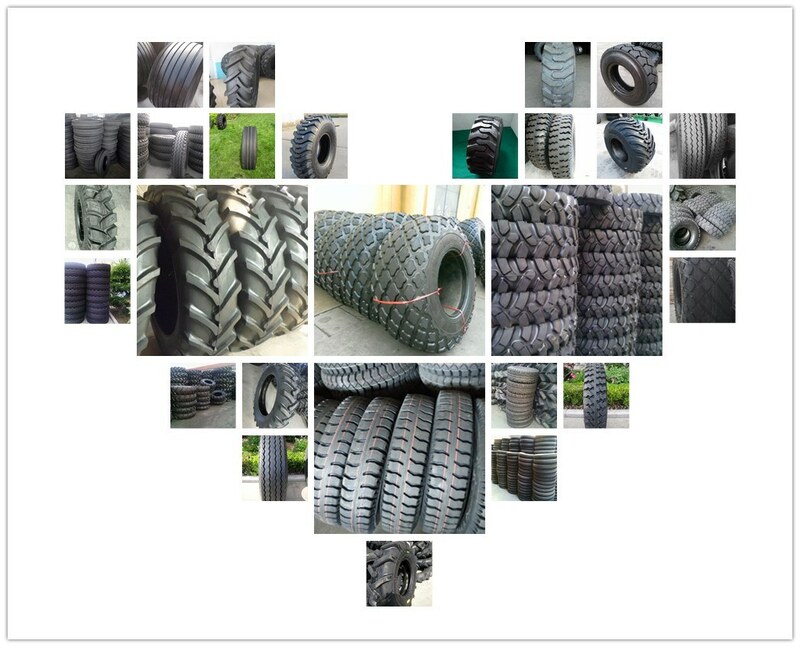 We believe our tires will bring you lots of reorders and win larger and larger market share.